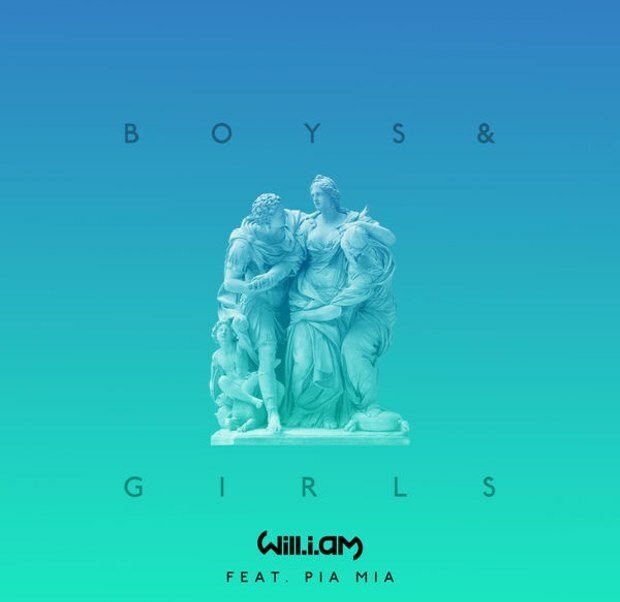 Will.I.Am feat. 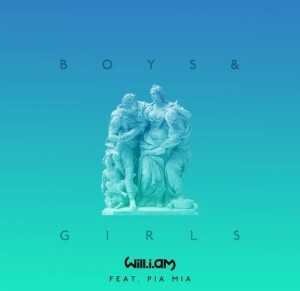 Pia Mia – Boys & Girls. Used this for the video, need to look for another new track for the next week video.